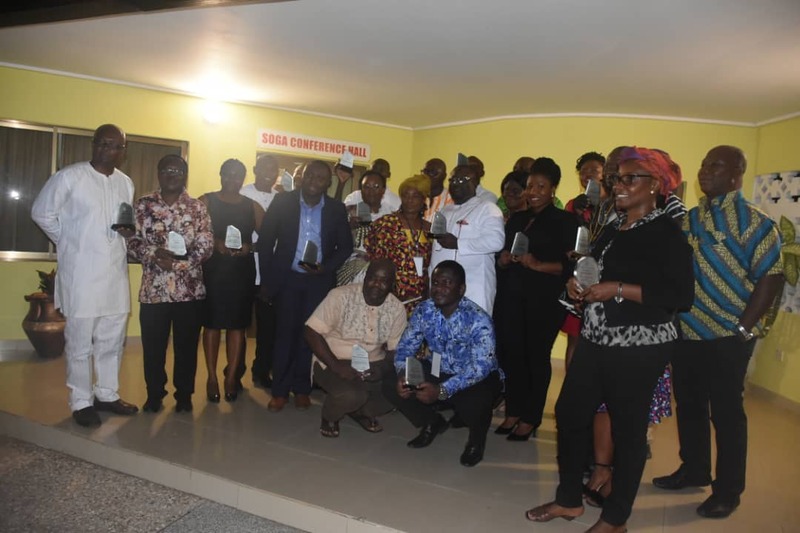 The Coalition of NGOs in the Water, Sanitation and Hygiene sector (Coniwas), has named waste management giants, Zoomlion Ghana Limited, as the best in private sector participation of Ghana’s Water, Sanitation and Hygiene (WASH) development sector. The award ceremony, which was part of a Four-day conference organized by stakeholders in the WASH sector to brainstorm on “Reforming Ghana’s Water, Sanitation and Hygiene Sector towards universal access”, also cited Zoomlion as a great contributor to capacity building and job creation, effective engagement and collaboration with sector stakeholders, and creating an enabling environment for WASH through advocacy and policy development. The Director of Communications and Corporate Affairs of Zoomlion Ghana Limited, Mrs. Emma Akyea–Boakye, who was at the conference in an interview indicated that Zoomlion has solved Ghana’s 100-years problem of disposing faecal matter directly into the sea by constructing the country’s first ultra-modern faecal treatment plant to manage human sludge. “Zoomlion has also provided solutions in solid waste management from storage, collection, transportation, haulage and recycling. Despite these investments, we are re-tackling the base of the challenge by ensuring that every household gets a waste bin to store waste. The day this happens, Ghana will win the fight against filth” she revealed. 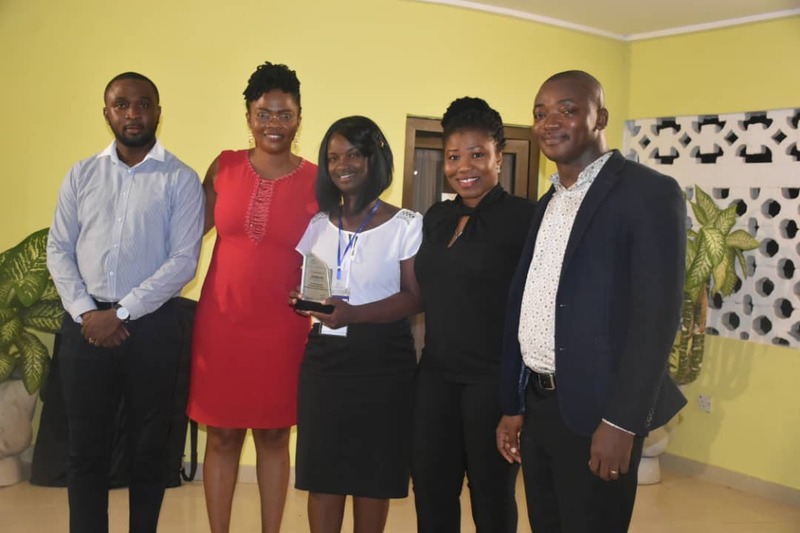 Mrs. Akyea–Boakye expressed her delight for the recognition given the company by CONIWAS and other stakeholders in Ghana’s WASH sector, and pledged Zoomlion’s continuous support to providing lasting solutions to Ghana’s sanitation challenge. A Senior Water and Sanitation Specialist at the World Bank, Mr. Emmanuel Nkrumah, who spoke at the conference cited political interference in Ghana’s sanitation and water sector as a major drawback to achieving the country’s goal of achieving good sanitation and water accessibility. The convener of the Conference dubbed the “29th Mole Series Conference”, Mr. Attah Arhin, said the regular engagements among the stakeholders in WASH, has made the coalition a hub for information and intelligence generation on issues for policy formulation and implementation processes on water, sanitation and hygiene practices at local and national levels. He said this year’s edition of the conference hosted in Sogakope in the Volta Region, has been very successful, and an official communique on the critical issues discussed will be issued. 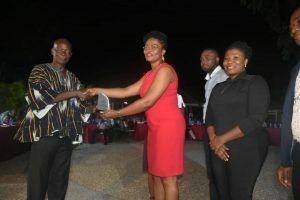 The post Zoomlion awarded best private sector participant in Ghana’s WASH programme appeared first on Citi Newsroom.